Have planned to go on a journey for Christmas holiday? Check if your flight wasn’t canceled, first. A system scheduling error has left thousands of American Airlines flights in from Dec. 17 to 31 pilotless. 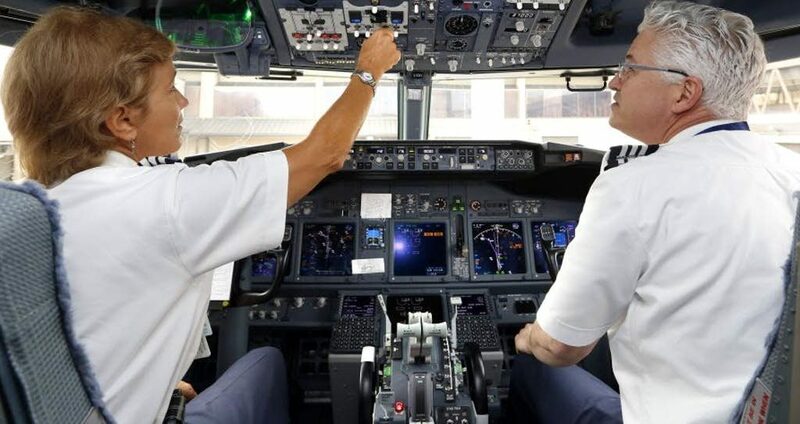 As it was reported, the reason of that was a glitch in the scheduling system that is usually used by pilots for bidding their days off, explains the Allied Pilots Association. The union represents the airline’s 15,000 pilots. The glitch was discovered by pilots on Friday. 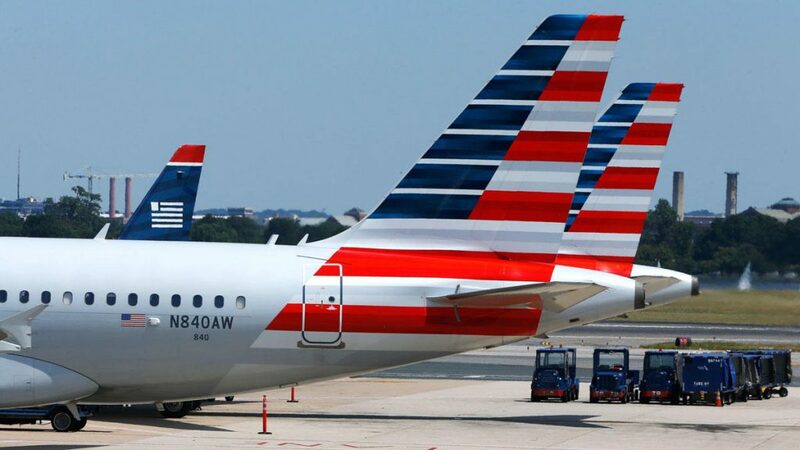 American Airlines spokesman Matt Miller told CNBC the company is working on the solution to the incident, in other way thousands flights will be canceled if there won’t be pilots to fly them. He did not specify how many flights were affected. American Airlines even started to offer pilots 150% of their hourly rate to motivate them. 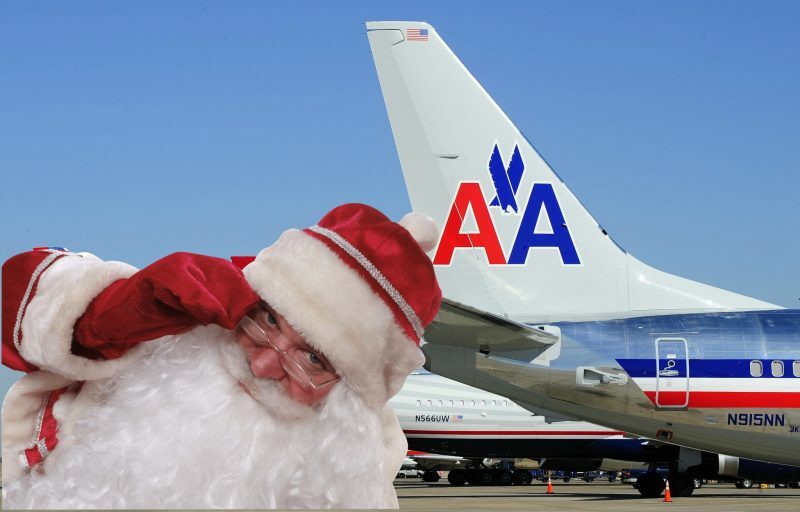 American has about 200,000 flights scheduled for December and operates on average 6,700 daily. The most problematic situation observes in the second half of December around the holidays.